Acoustic chamber music by beloved Seattle composer Jarrad Powell, accompanied by a host of outstanding Northwest musicians. Vocal works will feature Jessika Kenney and include three premieres. Powell’s collaboration with Kenney extends over many years and has produced a large body of unique vocal music that defies stylistic categories. Also on the concert will be instrumental pieces, including works for solo alto flute, solo piano, piano and vibraphone, and string trio. Featured musicians include Paul Taub, flute, Matthew Kocmieroski, percussion, Adrienne Varner, piano, Jamie Maschler, accordion, and Brad Hawkins, cello. Also featured will be the premiere of a new work for voice with chamber gamelan, featuring Jesse Snyder, rebab, and Stephanie Helm, gender. Jarrad Powell‘s compositions include pieces for voice, gamelan, various western and non-western instruments, electro-acoustic music, music for theater, dance and experimental film. His work also includes numerous cross-cultural collaborations, particularly with Indonesian artists. Since the early 80’s he has directed the group Gamelan Pacifica, one of the most active and adventurous gamelan ensembles in the U.S. He created music for numerous pieces of contemporary dance with noted choreographer Molly Scott. Recent projects also include music for the short films of Robert Campbell. 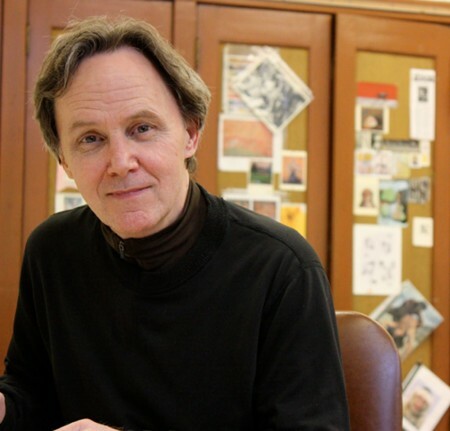 He has received a host of commissions, fellowships, and awards, and has been a professor at Cornish College of the Arts for more than 25 years.